Question: What would have happened if the Tsar stayed in power? During WWI, Russia was at a struggle. 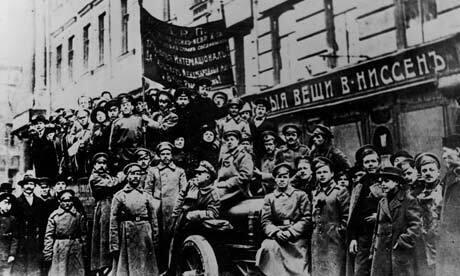 There was no food for the country and the people were barely making ends meet. . Because of this, riots and strikes began in Petrograd. As a result, the "royal family" (the Tsar), were abdicated and were replaced with a provisional government.